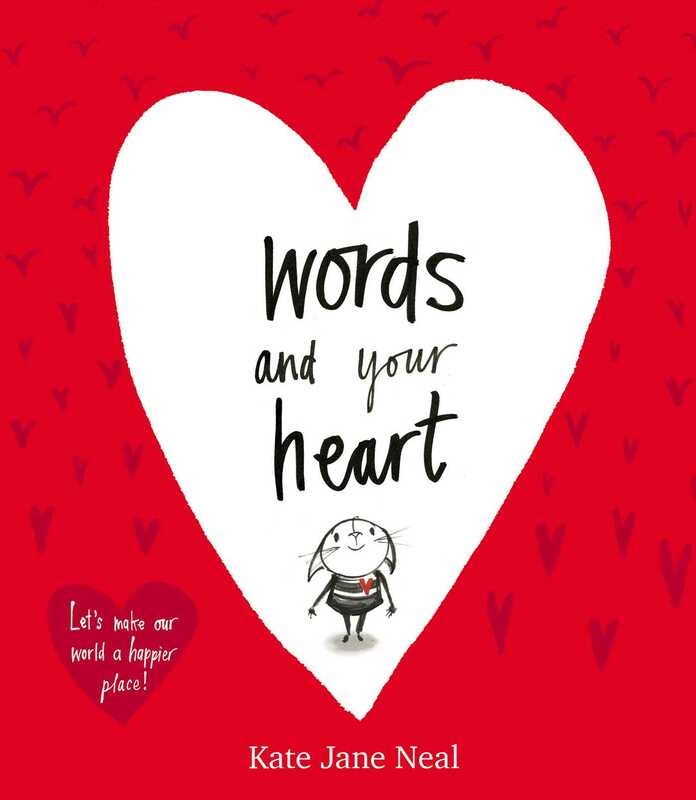 A new mini hardback gift edition of this very timely book about the power of words – and how we use them. Told through the eyes of Pip and Cat, this book beautifully demonstrates the importance of what we say – both positive and negative. Thoughtful, warm-hearted and completely non-preachy, this is a book that has already resonated with large numbers of children, whose teachers report a sea of change in the culture of their classroom after reading it. Kate Jane NeaI grew up in a little town in Wiltshire. She then lived in Cornwall before doing her degree in Edinburgh, and winning the Wedgewood New Designer of the Year award! She was awarded a scholarship to do a further Postgraduate year, before moving back to Cornwall where she now lives with her husband and four children.